The content of this lesson, Choices for Treating Kidney Failure (The Basics), meets the needs of qualified providers seeking to deliver the Kidney Disease Education (KDE) Services benefit (PDF, 206 KB), as defined by the Centers for Medicare & Medicaid Services (beneficiaries must have an eGFR of 29 or lower). You have treatment choices, and you can change your mind. Home hemo: treatments are done at home, requires assistance, you have more control, can be harder on the helpers. What happens if a person chooses not to go on dialysis? What are the pros and cons of kidney transplant as an option for treatment of kidney failure? Patient lists the four treatment choices for kidney failure. Patient states frequency of HD and frequency of PD. Patient indicates how food choices for different treatments may change. Patient states what he/she will do with information from today’s session. These images are available free of charge to download and include in your patient education materials. 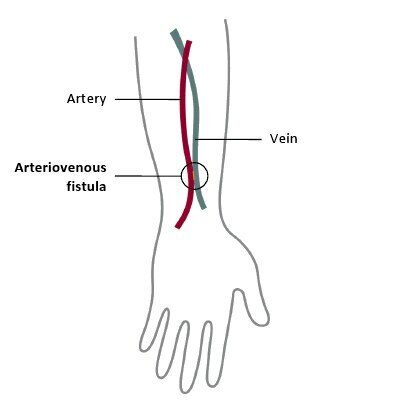 A schematic of an arteriovenous or AV fistula. 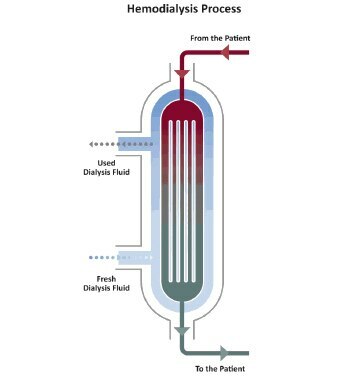 A schematic of the hemodialysis process. 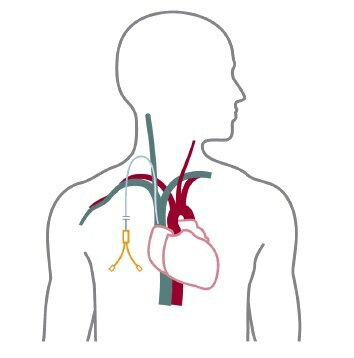 A schematic of a catheter for temporary access. 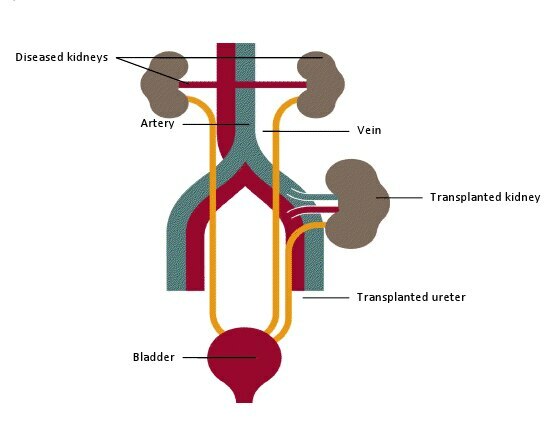 A schematic showing a transplanted kidney placed in the groin area. Native kidneys usually are not removed. A schematic of a continuous cycler-assisted peritoneal dialysis exchange while person is sleeping. 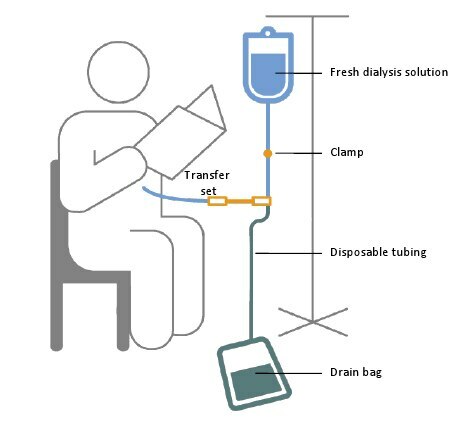 A schematic of a person receiving continuous ambulatory peritoneal dialysis exchange while reading. A schematic showing that the peritoneal membrane is the semipermeable “filter” in peritoneal dialysis. 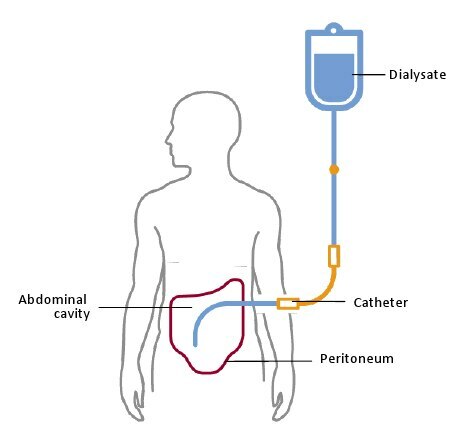 A schematic showing during a cycle of peritoneal dialysis or exchange.